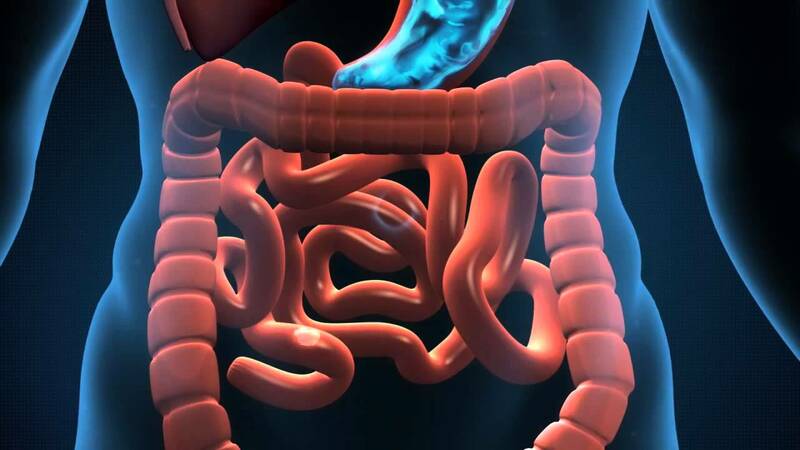 In the most comprehensive definition, digestive tract paralysis refers to an inconsistent movement of certain parts of the digestive tract which in turn poses challenges to the smooth operation of the gut. When you take in food, peristalsis ensures that the food is pushed down from your throat to other parts of the digestive system so that further action can be taken on the food material. This smooth movement of food through the system lacks in individuals who have digestive tract paralysis. The muscles are not able to facilitate the push the food further down for more action thus slowing down its movement. This condition can manifest in as either gastroparesis which is partial paralysis of the stomach or intestinal pseudo obstruction which is a paralysis of the intestines. The following are symptoms and treatment of digestive tract paralysis. There are also several secondary conditions including malnutrition and dehydration are as a result of vomiting and lack of appetite. Individuals with chronic intestinal pseudo-obstruction will present with constipation, bloating, diarrhea, nausea, and loss of appetite. These symptoms, however, will not show at the same time and will, to a large degree, depend on the part of the small intestine that has been affected. It is important to know what causes brings about the condition in order to find out how to treat it. Both conditions of the digestive tract paralysis have an array of causes associated with each most of which are common. They can either be triggered by a problem in the nervous system of the loss of a muscle function. In some cases, these disorders can be inherited. Likewise, individuals who have undergone treatments for chemotherapy or even illnesses like Parkinson’s disease or multiple sclerosis can easily get the disease. Most treatments of this ailment focus more on easing the symptoms. Aside from medication, changes in eating patterns are some of the approaches used to combat both conditions of digestive tract paralysis. A good chunk of relief comes when the digestion is sped up by watching your diet. For instance, you should avoid fats and fiber. Fats leads to the production of certain hormones that impedes digestion while fiber generally is slow to be digested. Better still, have small meals with regular small intervals to hasten the digestion process. Medication on the other hand often depends on specific symptoms. If you present with nausea then you will be given anti-vomiting medication, similarly, when you present with diarrhea, ant kinetic comes in handy. Pro-kinetic drugs are also vita in improving bowel movements as well as reducing nausea and bloating. In more advanced cases, you may need hospitalization where you will be given intravenous nutrition for some time before you can manage the condition on your own. 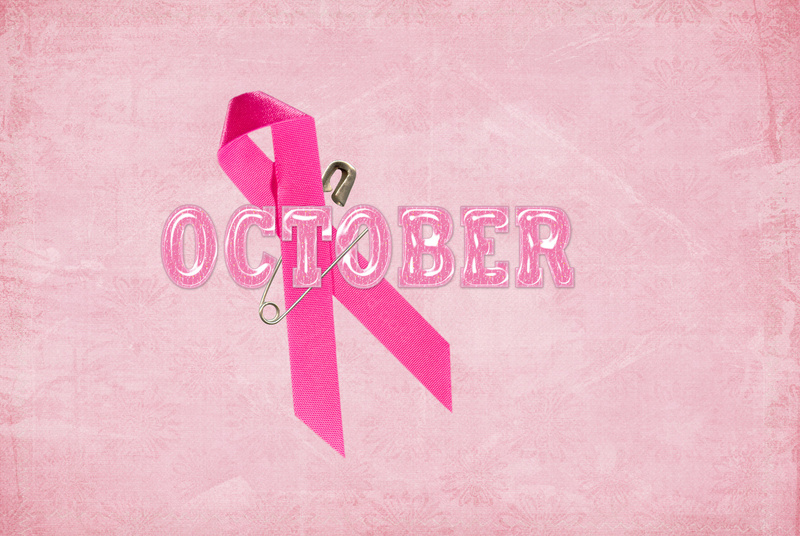 Studies are also still underway to test the viability of certain treatments. There are also a variety of approaches that can work excellently to bring relief. If you suffer from this condition frequently then chances are you have a transient condition which is triggered by stress. Meditative chanting among other activities can help to relieve stress and ultimately digestive tract paralysis. The above are some of the symptoms and treatments for digestive tract paralysis. It is critical that you understand them to the core so that you may know how to avoid it, use remedies, and when to see a doctor. Otherwise termed as delayed gastric emptying, gastroparesis is a medical condition characterized by a partial paralysis of the stomach. This paralysis leads to the food remaining in the stomach for periods longer than normal. In normal circumstances, the stomach moves food down the duodenum by contracting to push its content down the gut a process controlled by the vagus nerve. When this nerve is damaged, it is possible for gastroparesis to occur as the muscles of the stomach and small intestines shall not be carrying out their duties in the right manner. The key symptoms of gastroparesis are nausea and vomiting. Vomiting often occurs after meals. Sometimes, however, especially in severe gastroparesis, you may vomit even before taking in any food or fluids into the stomach. The cause of this is usually the accumulation of secretions inside the stomach. Since the stomach lacks the grinding action with this condition, the foods that you vomit will be in big chunks, and you can easily identify them. At other times, you may experience bloating which may sometimes be accompanied by abdominal distension. Again, you will notice that you get full quicker than the normal way a factor that could lead to weight loss. 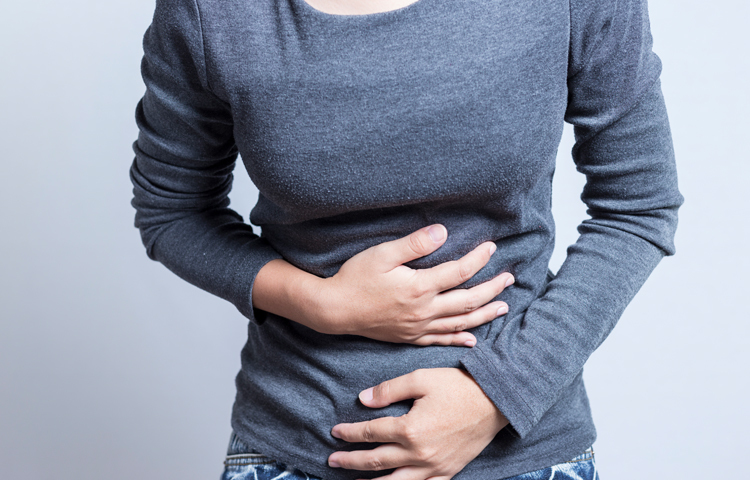 Abdominal pain is also another key symptom that you may present with if you have gastroparesis. The cause of the pain is however not clear. Heartburn too may accompany the condition. Other than the sign and symptoms of gastroparesis, it is important to appreciate the diagnosis and the treatment. There are many methods of diagnosing gastroparesis. The most typical of the methods is the gastric emptying study. This study measures the emptying of food from the stomach. Here, you eat food which has a small radioactive material in it. A scanner is then put on the region around the stomach for some time to monitor the amount of radioactivity that would be taking place inside the stomach. For patients with gastroparesis, the food usually takes a relatively long time to get into the small intestines compared to a normal individual. Another method of diagnosis is anthro-duodenal motility study. This study is however considered experimental and cannot be used in some patients. It basically measures the pressure that results from the contraction of the muscles of the small intestines and the stomach. There is a whole list of treatment of gastroparesis including diet, medication, as well as procedures which facilitate emptying of the stomach. The treatments have myriad end goals which include providing a diet with foods that are emptied easily, controlling the conditions which are known to aggravate gastroparesis, relieve the symptoms as well as maintaining adequate nutrition. On a diet, emptying occurs faster when there is not much food in the stomach, and as such, it is urged that you take smaller portions though at shorter intervals. Besides, softer foods tend to require less grinding. It is important to note that fats trigger the body to release certain hormones that are an impediment to stomach emptying. As such, you should look to the direction of foods with low-fat content. Also, diets not so rich in fiber are recommended. Fiber is known to be responsible for the formation of bezoars as well as critical in slowing down the process of stomach emptying. The above are some of the symptoms of gastroparesis together with its diagnosis and treatment. A comprehensive appreciation of the condition will take you a long way in managing it.